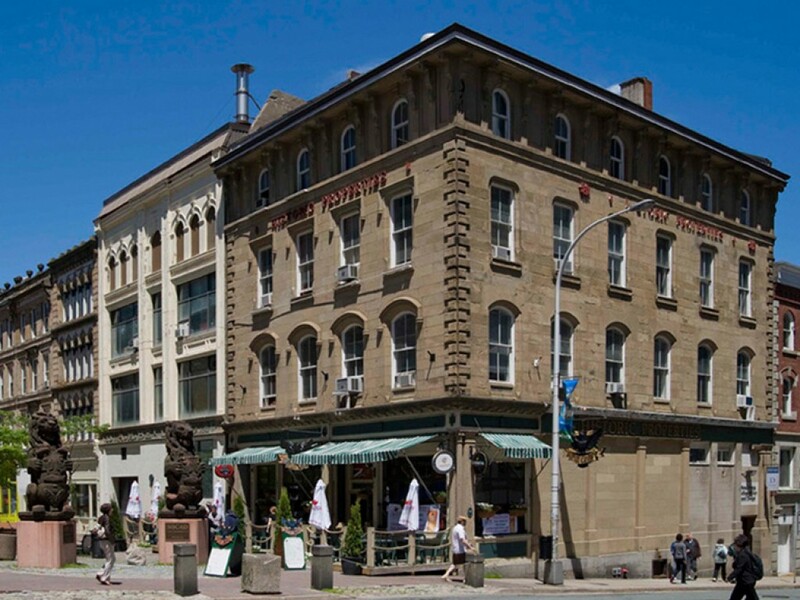 Part of our appeal is the ever-present relationship of the old to the new, and our convenient location in the heart of downtown Halifax’s waterfront district. Behind the Victorian facades of our main campus and the Academy Building – both open 24 hours a day, seven days a week – students create some of the most cutting-edge images and objects being made anywhere on the continent. 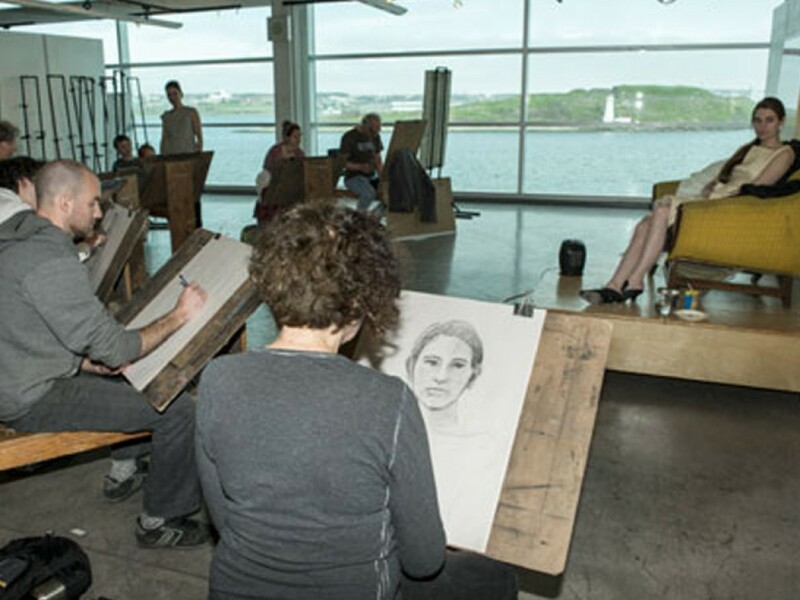 After an experimental foundation year, students gradually focus in order to become specialists in some aspect of art, craft, design or historical and critical studies. 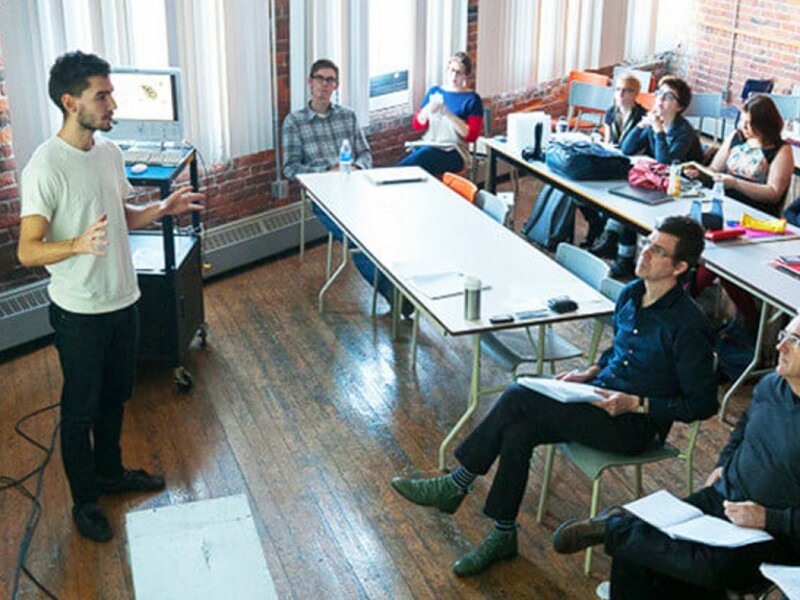 They are educated to think critically, to balance academic issues with practical concerns in the studio, and to explore how the visual arts give meaning to both individual and community life. 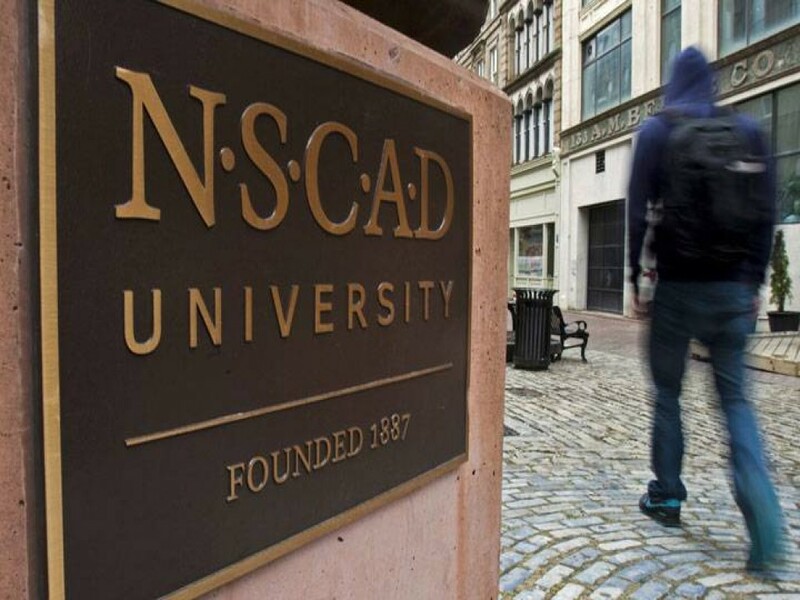 NSCAD University fosters close creative relationships among artists, designers, academics and the public, and takes on leadership responsibilities in the regional, national and international art communities. Our graduates go on to join the ranks of the most interesting and successful artists of their generations. As the university embraces the new century, it is building on the strengths of its history, maintaining and intensifying traditional arts and crafts while capitalizing on the many new technologies shaping the world and human interaction. 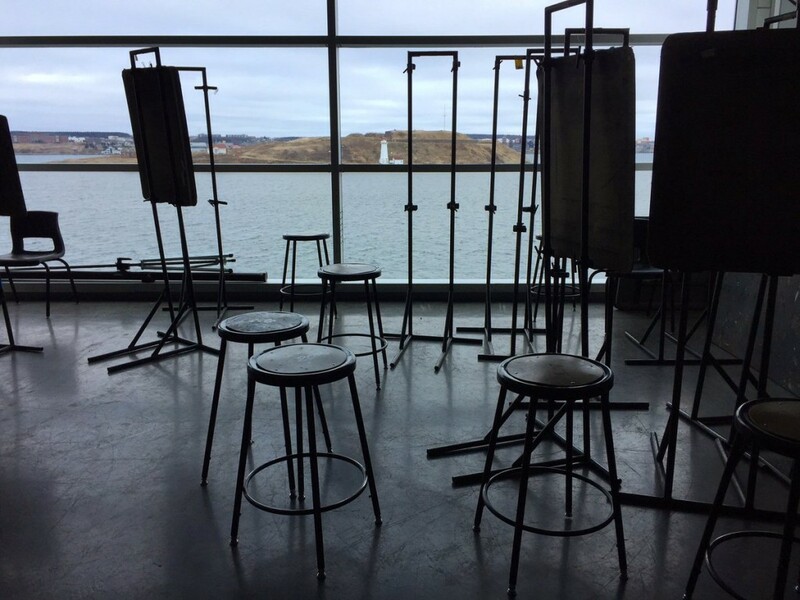 A significant expansion currently underway will soon make NSCAD Canada’s largest centre for graduate programs in the visual arts. We believe the next phase of modernity in the visual arts has begun, and it is our full intention to play a role in its formation. 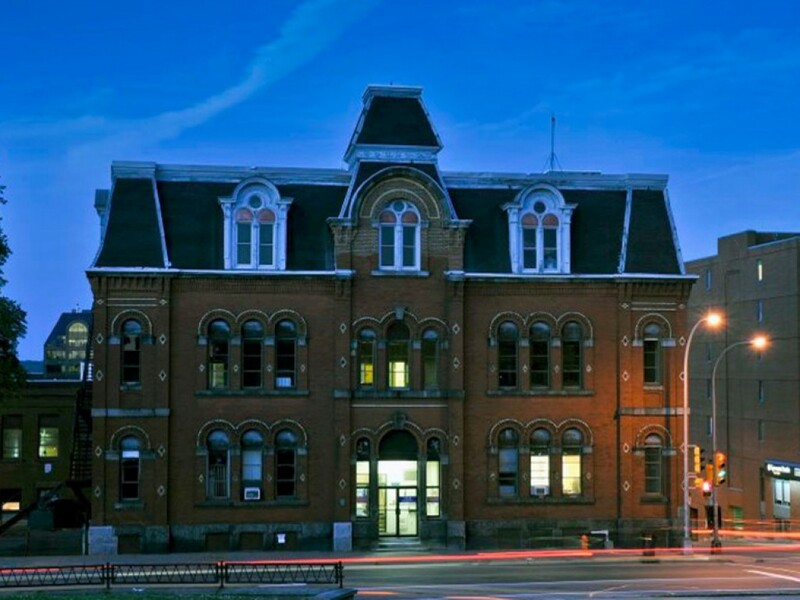 Things are happening behind those Victorian facades.